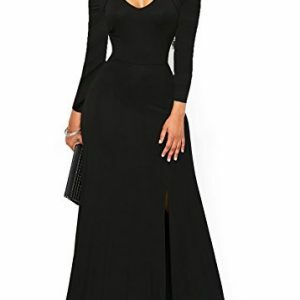 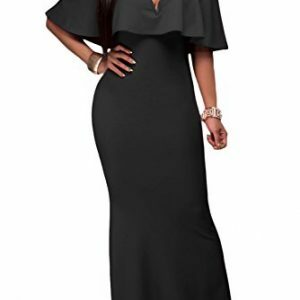 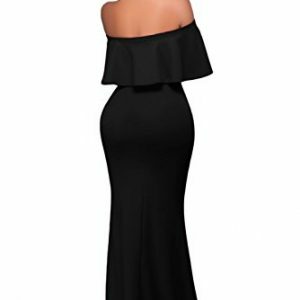 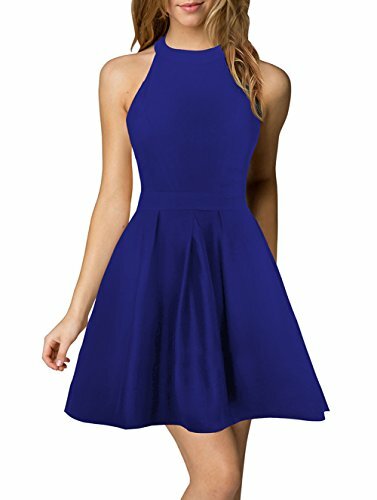 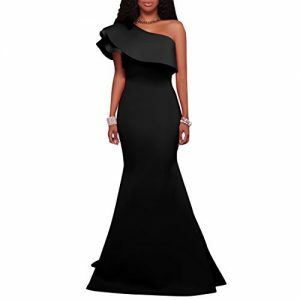 This fabulous evening dress dress gives off major mermaid vibes. 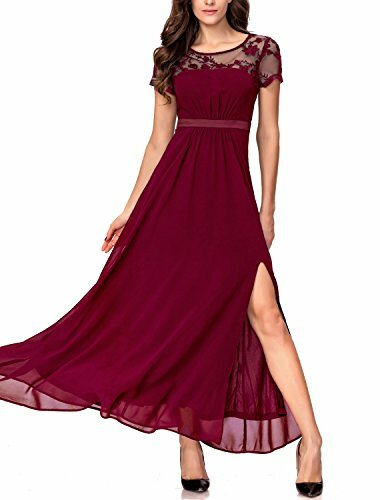 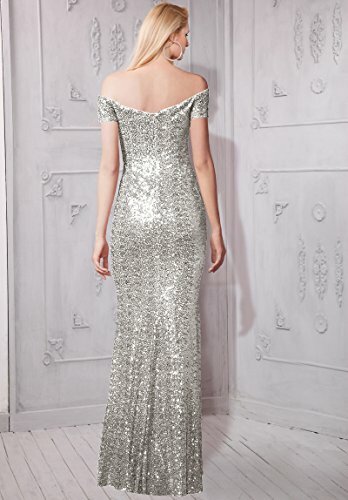 With its off the shoulder silhouette and sweetheart neckline, this shimmering style is a must for your evening-wear wardrobe.Please pay attention that SUMINTRAS is the trademark registered by kmdressesinc, who is the exclusive and sole reseller in America. 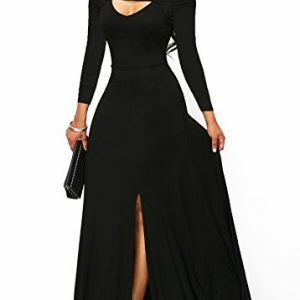 Any other usage of it without authorization is deceitful and misleading. 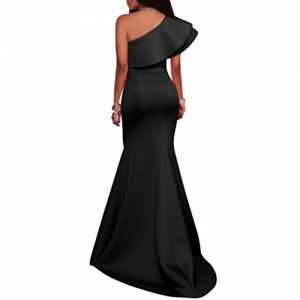 Off-the-shoulder sweetheart neckline.Short sleeve detail.Trumpet silhouette.Hidden back zip. 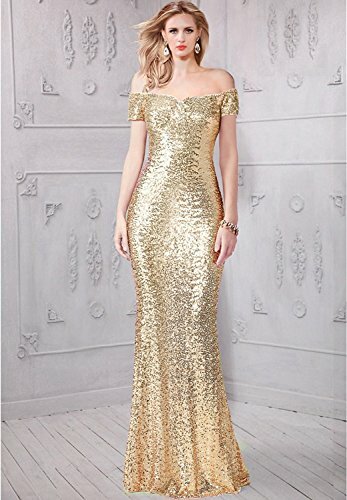 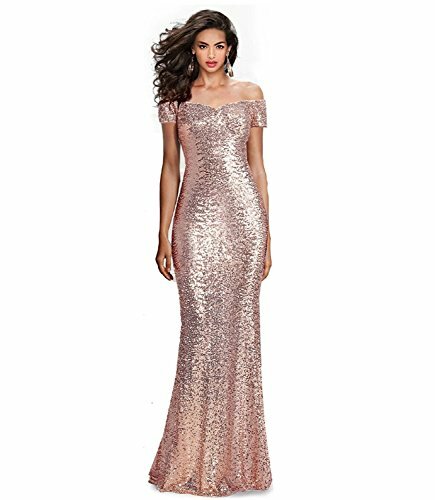 A stunning choice for a military ball, pageant or prom, this off-the-shoulder long sequin dress for prom will captivate and mesmerize your peers at your next formal event.